Have you had a blog for years? Is it something you do for fun, or are you secretly hoping that one day things will take off and it will turn into something more? 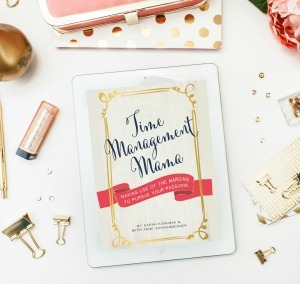 Sarah Mackenzie is proof that blogging for fun can absolutely turn into something more with intentional work, focus, and the creation of a fabulous product. Just one year ago, Sarah decided to take her blog of 4 years a bit more seriously. She began writing with more intention, and she surveyed the readers she had to make sure the topics she wrote on were making a big impact. As Sarah continued to write on a topic close to her heart – homeschooling — she started digging deeper into the concept of teaching from a place of rest. What started as a blog series quickly turned into a book. 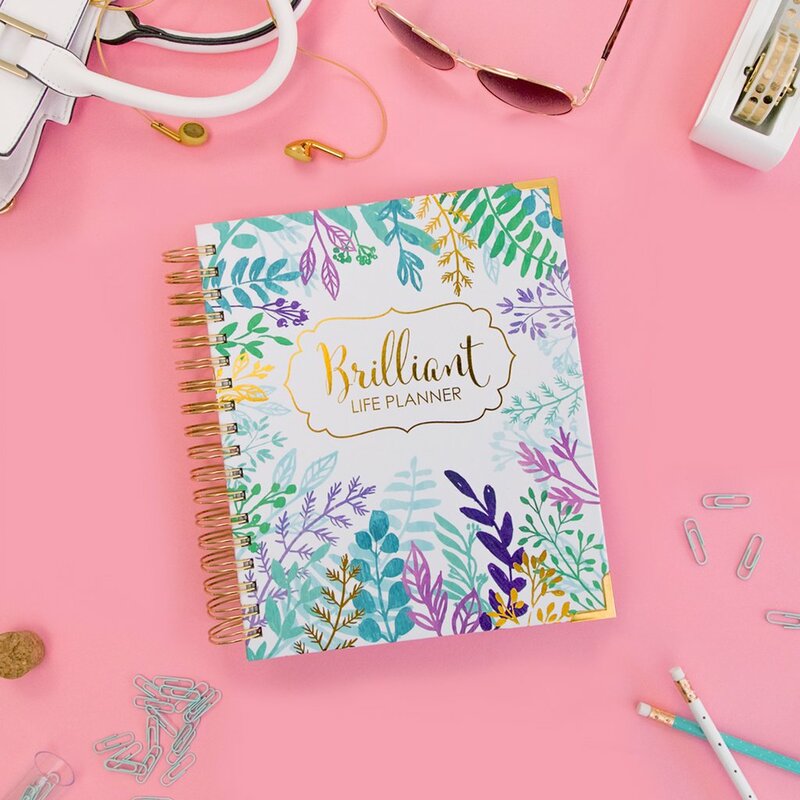 What started as a book quickly turned into a group of products – the book, audio interviews with experts, and a printable journal. What started as another blog series quickly turned into a podcast on reading aloud to your children. 3,000 sales and 100,000 downloads later, Sarah has a successful book and podcast to add to her name. Hear her story to learn excellent advice on marketing your book, developing an affiliate program, and many other great tips and tricks you might not have considered. It's obvious from all the laughing in this interview that we had a great time interviewing Sarah! 20:12 – Tiered Pricing – Does it Work? 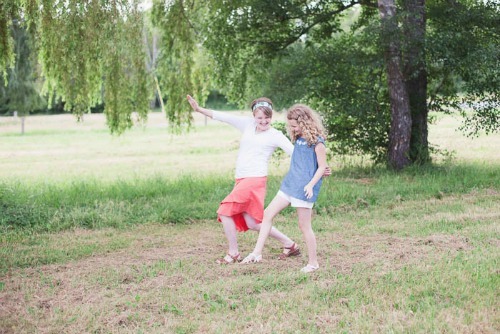 Sarah started her blog, Amongst Lovely Things in 2009 to document what she was doing in her homeschool. It was a casual, chatty blog for her, family, and friends. Sarah quickly realized how much she loved blogging, and for five years, she’s never taken more than 5 days off from writing. On Thanksgiving of 2013, Sarah decided to be more intentional in growing her blog. Just after Sarah had her set of twins. 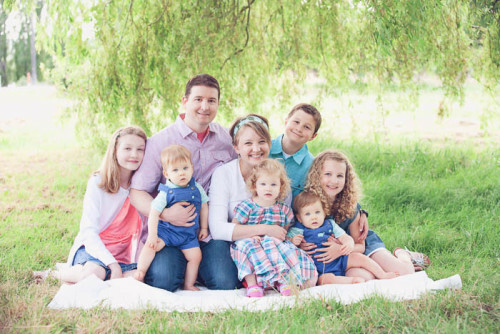 (Did we mention she’s a Mama to six children, ages 12, 11, 9, 2, and 1 year-old twins?!) she realized she didn’t have time to blog endlessly, so she needed to make sure she was writing about the things her readers loved reading about. After surveying her readers, Sarah discovered that their favorite topics were the same ones she most enjoyed writing about. She let gluten-free living and photography posts fall by the wayside, and was able to focus on the blog posts that made the most impact. Sarah admits that she never set out to write a book. 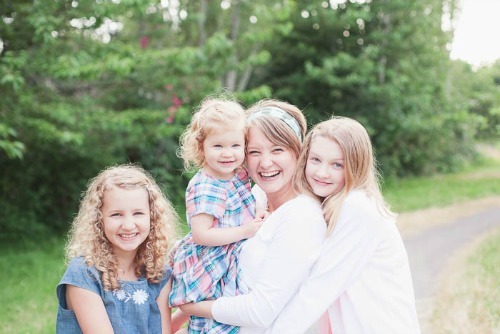 She was moved by this idea of teaching from a place of rest and being at peace with the kind of homeschooling mom that God had called her to be. She didn’t want to be anxious, frenetic, and constantly running at 100 miles per hour. As Sarah set out on a journey to discover what it meant to teach from rest, she began to write about it. She launched her blog series in February of 2014, which is classic burnout season for most homeschooling parents! Her audience responded well to her series, so Sarah just kept writing. At that point, she realized that she might have more than just a blog series on her hands. She might have a book! Sarah sells her book in two places: On her website as a PDF, where she also sells 2 companion products, and on Amazon as a Kindle book. 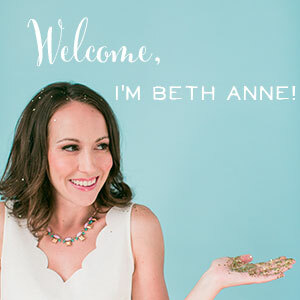 Sarah believes that her 3,000 sales came from the help and promotion of many bloggers she admires along with loyal readers. Here’s how she got them involved in her book launch. Sarah sent her book to about 40-50 bloggers whose readers might be interested in the message of her book. She simply sent them an email letting them know, “I have this book. I thought it might bless you.” No strings attached. Only if the bloggers responded back saying they enjoyed the book or wanted to share it with their readers did Sarah write back and tell them about her affiliate program, send them a link to sign up, and offer for them to give a copy of her book away for free on their blogs. In addition, Sarah sent her book to 150 of her most loyal readers. These are the people who always leave comments on her blog or that she chats with via email. Sarah really wanted her long-time readers to just have her book for free. Again, these same wonderful, loyal readers would probably be the group who would go out of their way to leave Sarah a review on Amazon or spread the word about the book. Sarah sent this emails out to both groups about 1 month before the book launched. By the time she officially launched, she had about 10-15 reviews on Amazon. Many people in the homeschooling sphere were already talking about the book and creating buzz. You won't leave a great impression when your first interaction with someone is you asking them to promote your stuff. 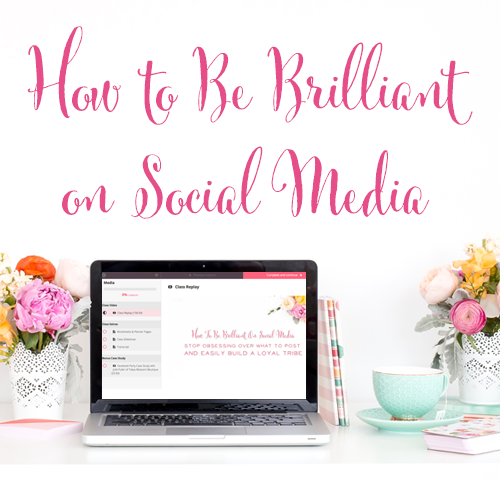 Sarah recommends engaging other bloggers in conversation on their blogs and on social media. When you finally reach out and say, “Hey I have this thing,” they might actually take a look at it. Sarah’s pretty convinced that many of the bloggers she emailed didn’t even look at her book, but that’s ok. It only takes a few influencers to start the conversation before it generates some buzz. WP Affiliate – a plug-in to create affiliate links and track sales. The program tells Sarah how much she owes each affiliate at the end of the month, and she can pay them through Paypal. Sarah did interviews with four experts in the field of homeschooling, and those interviews made up the audio companion to her book. All of these individuals took the time to do interviews with Sarah out of the kindness of their hearts. As a way to say thanks, Sarah offered these four individuals a 75% commission on their affiliate sales of her book. This turned out to be much larger compensation for each of them than Sarah could have ever offered up front. It’s been a really fabulous way to show them how much she appreciates them. For reference, Sarah’s other affiliates receive a 30% commission for each sale they refer. Amazon recommends books more often when those books have higher ratings and more reviews. Sarah’s book sales come primarily through her own website. When the book first launched, she sold 5x as many on her site when compared to the Kindle store. However, as things progress, those numbers are evening out. Sarah has sold 3,000 copies in just 6 months since her book launch. Tiered Pricing – Does it Work? 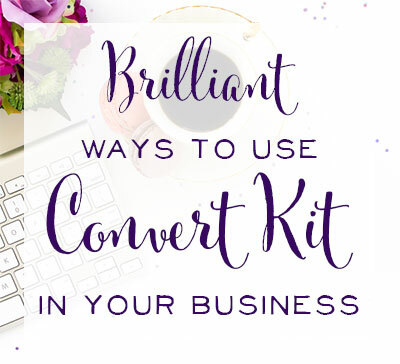 80% of Sarah’s sales on her site have been for her combined package: the e-book, journal, and audio companion. 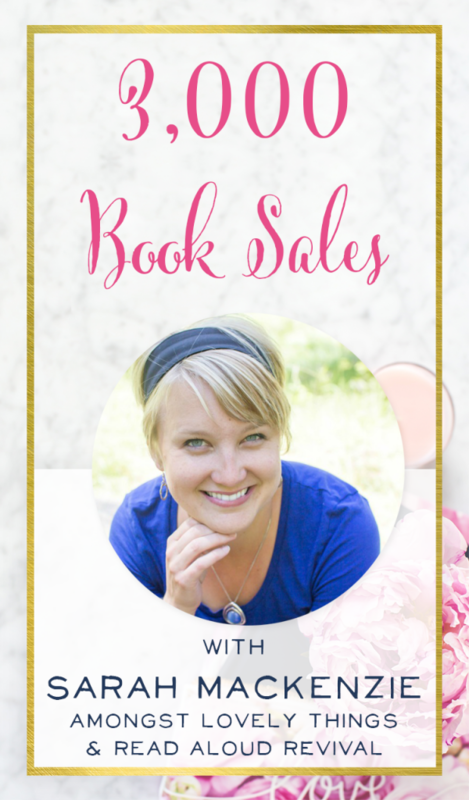 The rest of her sales are often for the journal and audio companion, and Sarah believes those sales come from people who bought her book first via the Kindle store. It’s encouraging to see that customers are not opting for the most affordable option, but rather the option that provides the most help and value. Sarah says of her journal that she wanted her book to not just be an inspiring for a day and then be put down and forgotten about. She wanted to make a difference in readers’ lives. The journal helps readers translate her writing into a different way of looking at their day, a different way of looking at their kids, and a different way of looking at their homeschooling calling. Although never a self-described morning person, after Sarah had her twins, she realized that if she wanted to write or be creative, she’d have to get up early to do it. Sarah gets up at 5 AM to write each day. On the weekends, her husband gives her a couple of 3-hour time blocks to work. Sarah tries not to fit too much work into the edges of each day, because it’s hard for her to focus on homeschooling the kids or homemaking when she has a million ideas in her brain! Sarah confesses to having a million ideas swirling around in her brain at all times. (I can relate!) To keep the ideas in check, Sarah keeps a blackbound journal close to where she is at all times. When she has an idea, she writes it down. If she tries to hold the idea in her head, she’ll either completely ignore everyone around her so she doesn’t lose it, or the idea will be gone forever. Sarah’s journal is bursting with all sorts of ideas, and every once in a while she’ll look back through it to remind herself of both the great ideas and… the not-so-great ones. Sarah read about Ryan Holiday’s Notecard System. (Looks pretty great, actually! I might give it a try!) but this wasn’t a great solution for her. She’s got too many little ones around who might actually eat those note cards, or the note cards became a tool for trapping spiders instead of ideas. When she’s on the computer, Sarah uses Scapple. It’s brainstorming software for those who are into mind-mapping. It’s made by the people who created Scrivener. Sarah is currently at the early stages of bringing on extra help in her business. She’s relying on the community of podcasters and bloggers she already knows to recommend great people who can edit her podcasts or provide other support. The last two categories can likely be delegated! The SmartCast Player is a $30 plug-in that will automatically play your most recent podcast episode. You can style the widget to match your blog’s colors and fonts, and it’s mobile responsive. This simple little sidebar widget lets people know immediately that you have a podcast, and they can try a sample right away. At the time of our interview with Sarah, she was just putting out her 14th episode of her podcast, and she was closing in on 100,000 downloads! That’s astronomical considering the number of episodes! Once again, Sarah never intended to start a podcast, but she was trying to find a way to get her readers more excited about reading aloud to their children. Her Read-Aloud Revival Series on the blog wasn’t taking off as she’d hoped, so she started a podcast to bring the revival to life. She loves that she can gain a skill while she’s doing other things throughout her day like going for a walk or folding laundry. 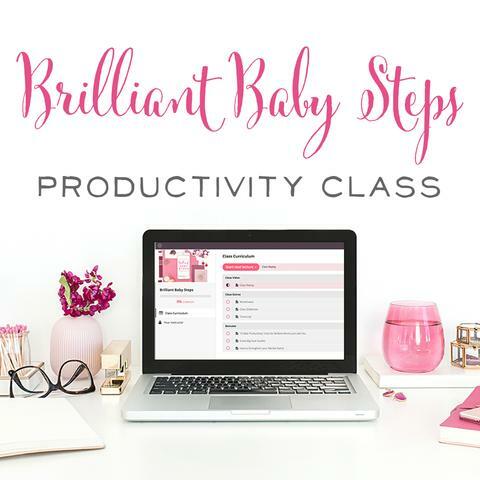 There’s so much that can be learned, even as a busy mom who can’t devote 100% of their attention to something. 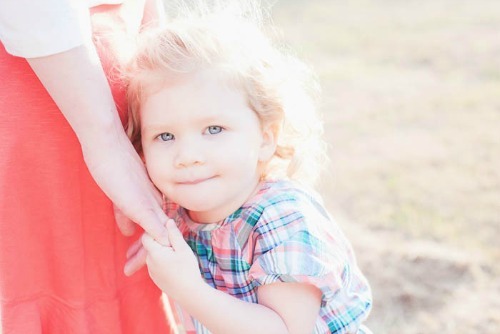 We interviewed Sarah a few months ago, so you get to hear about her 2 year-old’s take on a trip to the pumpkin patch. It’s super cute! Stay in Touch with Sarah Mackenzie!